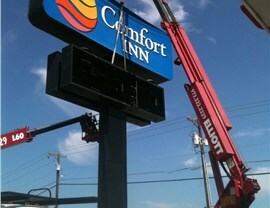 Give your business a better exterior with bright lighting and bold signage installed by Master Electricians. Depending on the size of your facility, maintaining your electrical system might be a gargantuan task. 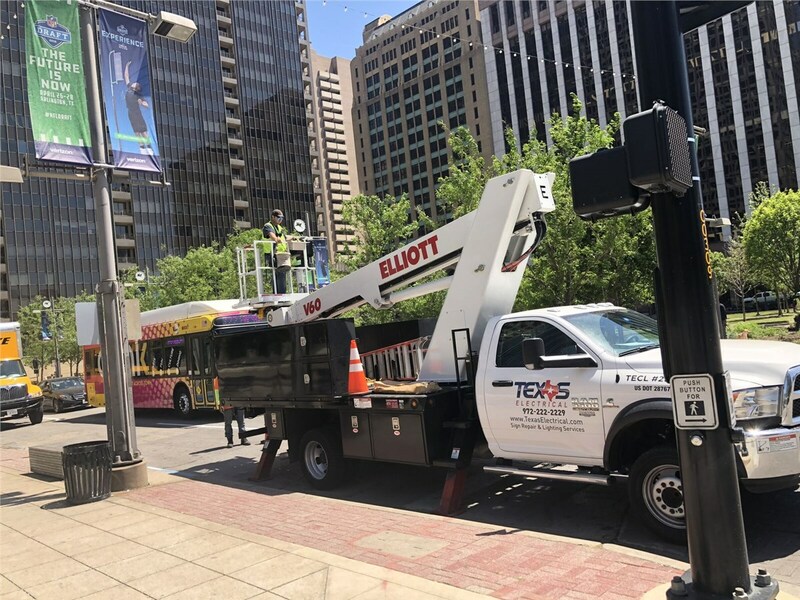 With a highly trained team, mobile fleet of vehicles, and the largest in-stock inventory of any electrical company worldwide, we can handle installation and repair projects of any scope with ease. 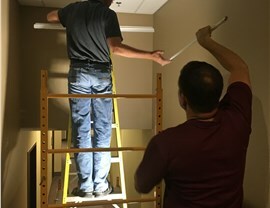 An Austin commercial electrician will also be onsite to supervise all work and ensure quality results. In the busy city of Austin, commercial lighting is a must for companies that have long operating hours to keep up with customer demand. 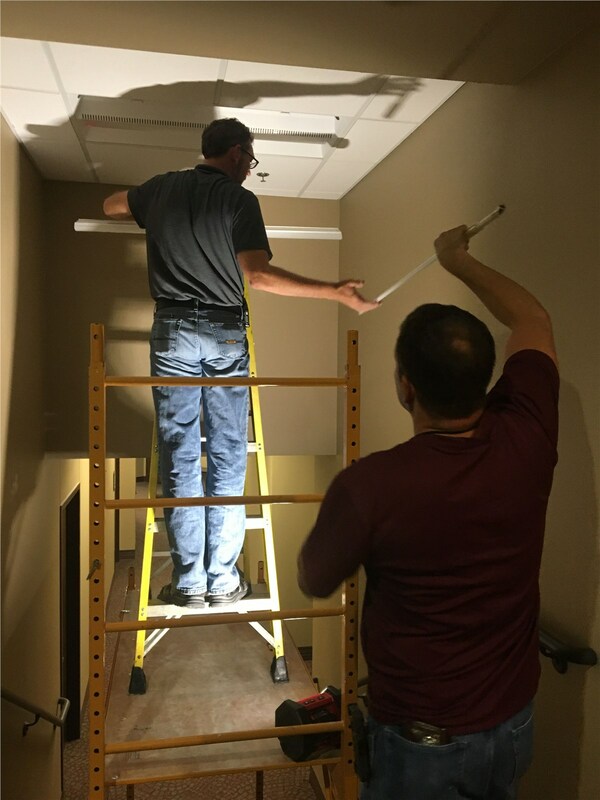 When you need work completed on metal halide lights in your parking lot or new flood lights inside, we can have an Austin electrician come out any time of the day or night for emergency repairs. Our team can also source well-made Austin LED lights and HID lighting solutions to perfectly meet your needs. From design to installation, we provide a full range of signage services. 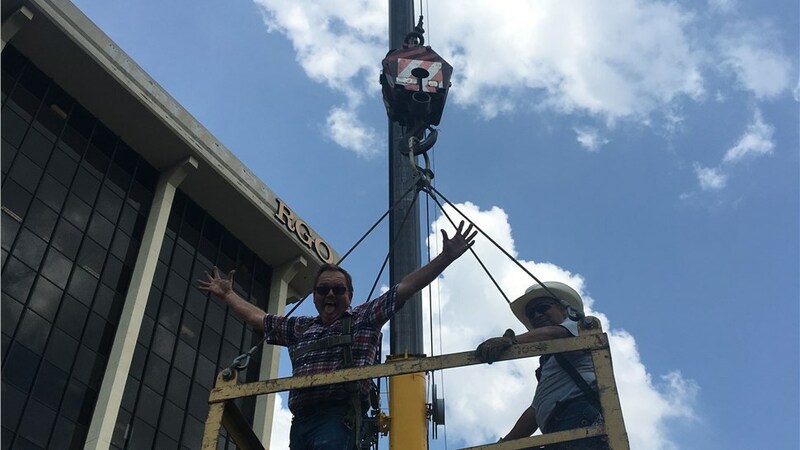 Our experienced technicians can even make emergency repairs of local Austin signs, whether they were originally installed by Texas Electrical or not. 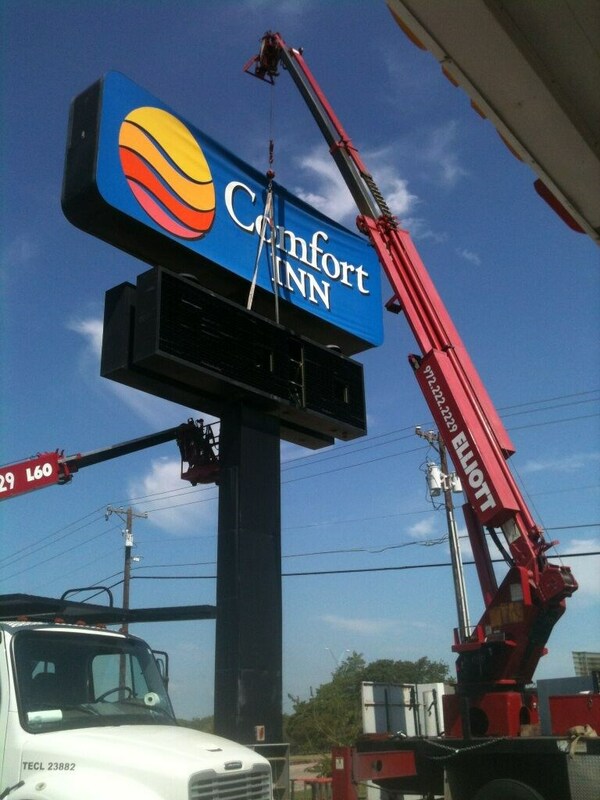 Our team has over 25 years of experience working with a variety of Austin neon signs, LED signs, and powered and unpowered signage. We'll get your business signs back into great shape again. 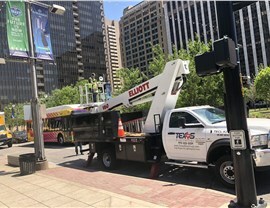 Texas Electrical has become a premier electrical, lighting, and signage company thanks to our focus on integrity in business and excellence in workmanship. 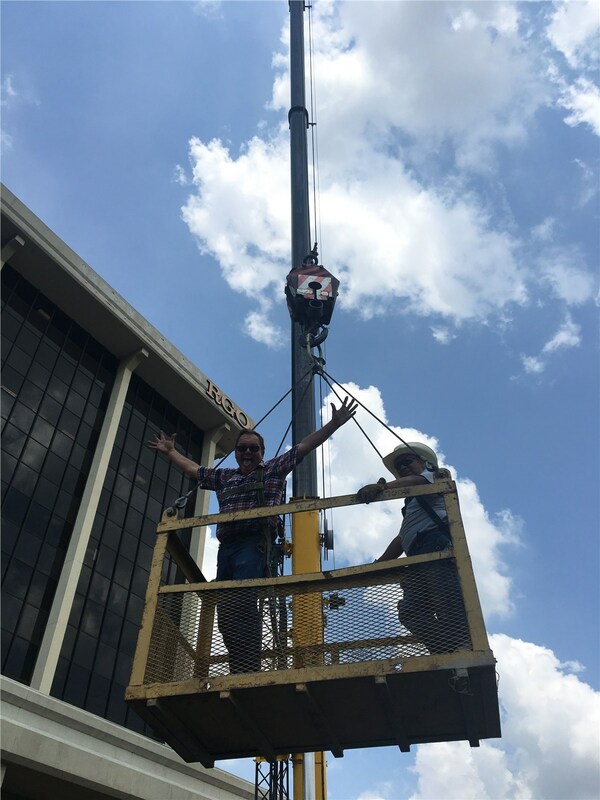 We're able to help Austin companies with the design of their signage and parking lot lighting to ensure maximum appeal and function. You can also turn to our team for swift emergency repair services of all electrical systems. To request a free quote for any repair or installation project, give us a call or fill out our online form. A friendly representative will be happy to arrange your consultation.